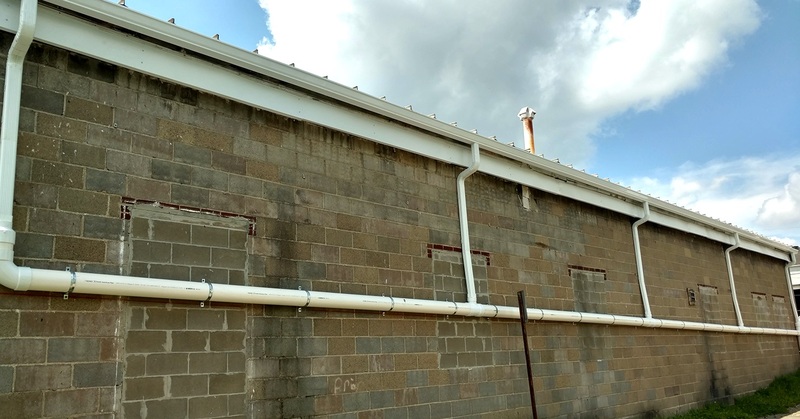 With over 30 years of gutter experience in the State College, Caster’s Way Seamless Gutters has a strong commitment to offering quality products and dependable service. Our satisfied customers can attest to the fact that we handle each project, big or small with professional efficiency and expertise. Please have a look at our testimonials page. We are screened and approved through Home Advisor. 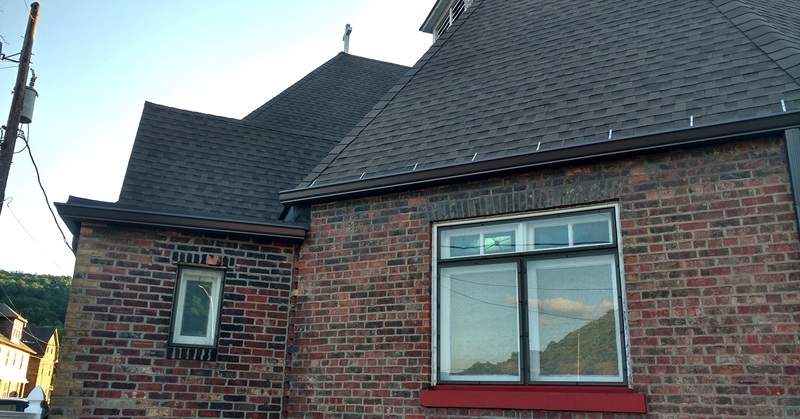 We have done thousands of installations in Western PA and surrounding areas. 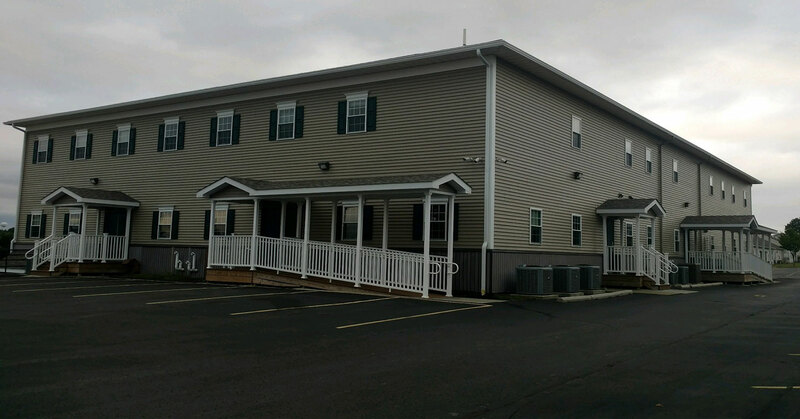 While located in DuBois, we regularly travel 1-2 hrs+ from our shop. 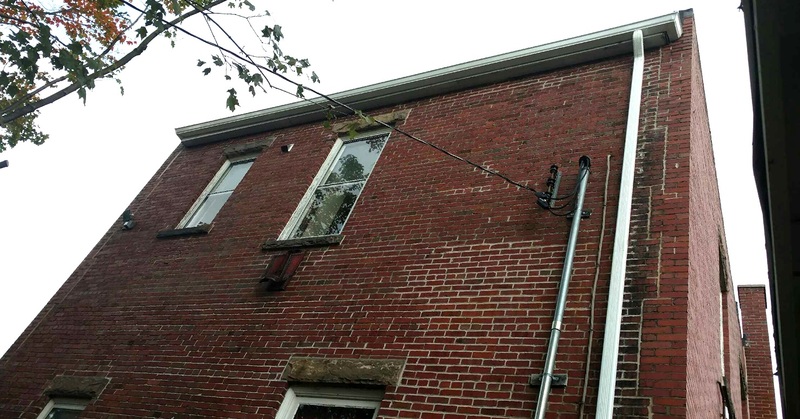 Call Caster’s Way Seamless Gutter experts at 814-590-6228 for more information.